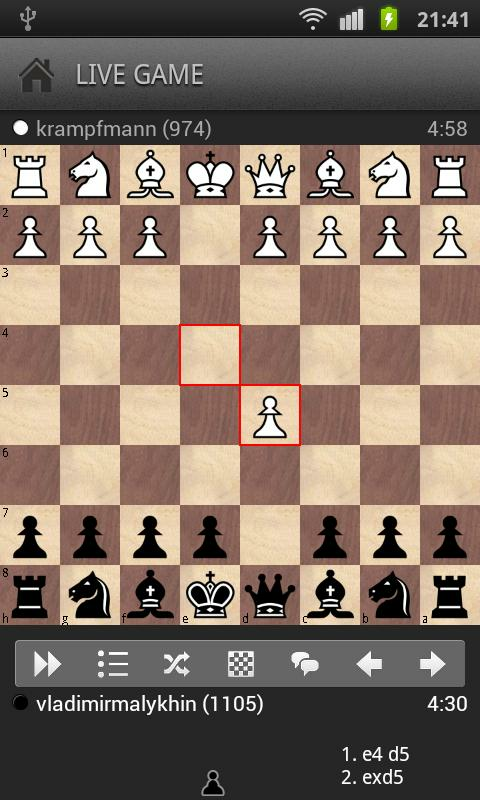 Get the ultimate chess app! 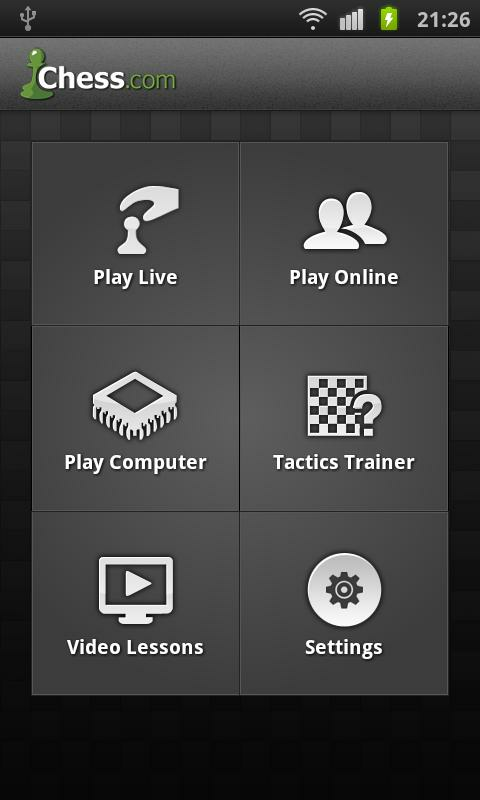 Join over 7 million players with unlimited free play, thousands of chess puzzles, hundreds of video lessons, and a powerful computer opponent! 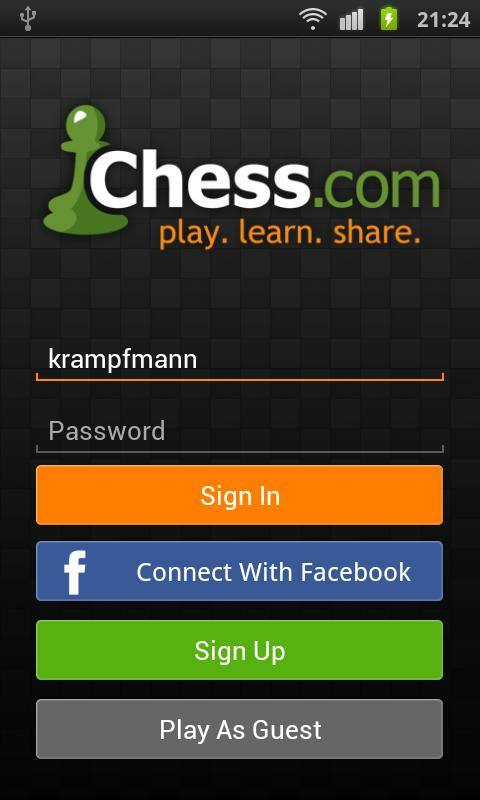 Chess.com is the #1 online chess site with more than 7 million members. Chess.com is built by chess players and enthusiasts who really love chess, not just programmers tinkering around with chess. We are committed to promoting chess and improving access to chess in every possible way. Visit http://www.chess.com/about to meet us!